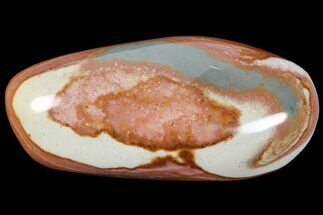 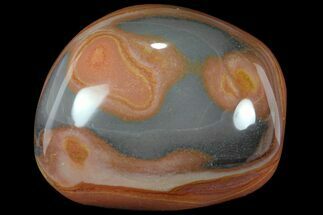 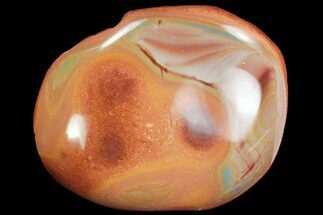 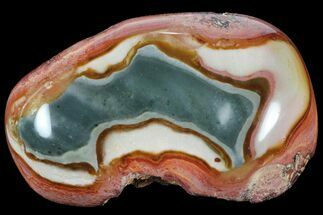 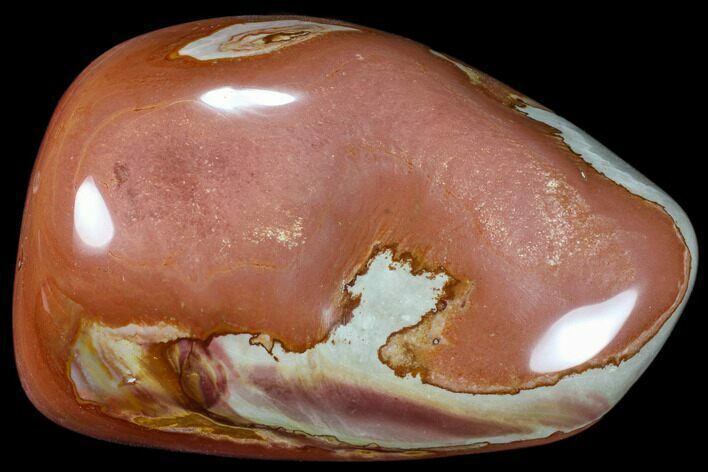 This is a unique, hand polished piece of Polychrome (Picture) Jasper found in the deserts of Madagascar. 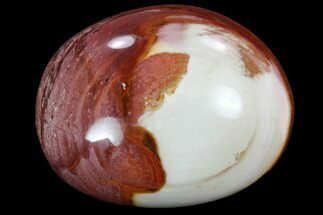 The front and sides have been polished but the back of the piece has been left in a natural/rough state. 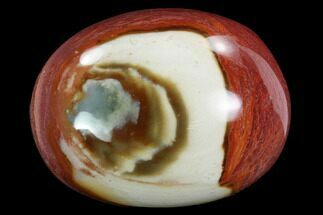 It displays well laying down but we also include a display stand with purchase too.